European Union and BRAC-Liberia launch nutrition and resilience project – Kenyatta University TV (KUTV). All Rights Reserved. On Monday, 30 January 2017, the European Union (EU) and BRAC-Liberia held an inception workshop at Palm Spring Resort, Congo Town, Monrovia to launch the project ‘Supporting the poor and food and nutrition insecure to react to crises and strengthen resilience’. 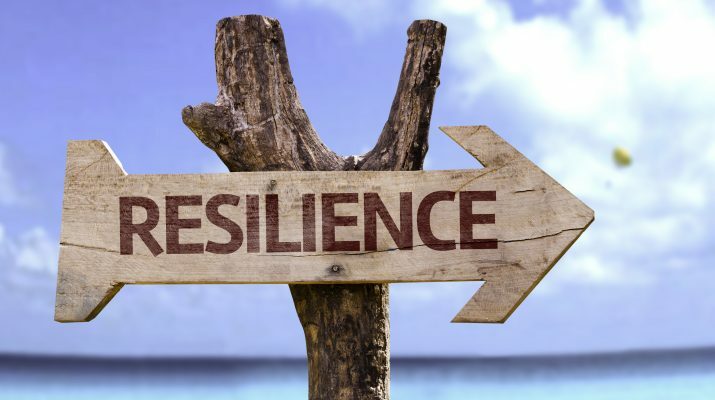 The project, which is funded under the European Union’s global program for Pro-Resilience Action – or PRO-ACT – will cover the six counties of Montserrado, Margibi, Grand Bassa, Bong, Bomi, and Grand Cape Mount for a duration of two years. As implementing partner, BRAC will work in close collaboration with the Ministry of Agriculture to support the government’s ‘Liberia Agricultural Transformation Agenda (LATA). Agriculture Minister Dr. Moses M. Zinnah was Chief Guest at the workshop, which was facilitated by County Agriculture Coordinator (CAC) for Grand Cape Mount Mr. Edmaund. Speaking at the event, EU Ambassador to Liberia Tiina Intelmann said “this project will contribute to achieving Sustainable Development Goal 2 – ‘end hunger, achieve food security and improved nutrition and promote sustainable agriculture’ – by developing resilient agriculture, resilient markets and resilient people who are able to generate diverse livelihoods that provide stable income, adequate food, and nutrition in the face of recurrent stress and shocks”. BRAC Country Representative Mainuddin Ahmed says that BRAC Liberia is committed to the development of livelihood for the poorest in Liberia through the integrated approach of agriculture and livestock. He extends his gratitude to the European Union to continuously stay beside BRAC to support the life of the poorest in Liberia. He expect the newly launched PRO-Act project will surely help the participating farmers to cope up the negative mechanism in agriculture and will ensure the production of quality nutritious food and a good market linkage of the farm produce to earn handsome income for the farmers. 14-year-old Tejaswani from India invent bicycle that propels on air.